This is true. You do not need any kind of registration to use VPNium. This means that you can start using your VPN connection in seconds – just download and start. Really free. Please use the main features without any obligations. It is absolutely enough for usual activity – browsing, mailing, etc. Activate 'boooost' option if you need extra services. VPNium is the best way to get all benefits of quality VPN connection if you need it from time to time. Just keep VPNium on your computer and use when you need it. No subscriptions, no monthly costs – available at any time. Security, anonymity, no censorship – the main advantages of using VPN service. You are very vulnerable when you use open hot-spots. Phishing, snooping, hacking – the main threats. Encrypt your connection with VPN to avoid the risks. WPA or even WPA2 can be easily cracked under 10 hours provided that WPS is enabled on the router. The software we'll use is reaver. The hardware I'm using is Intel(R) PRO/Wireless 3945ABG/BG on Ubuntu 11.04 and driver is iwl3945. First install the necessary libraries to compile the software. Run the following command in terminal to do so. Now open terminal and go inside /tmp folder. Now run the following commands to compile the software. 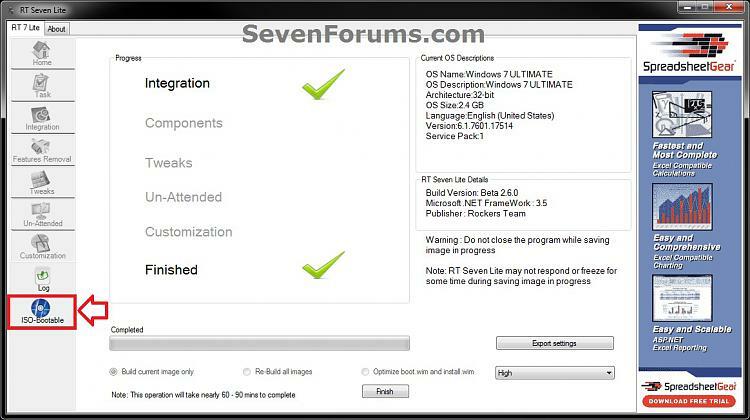 After this reaver will be installed on your system. Now comes the attacking part. First of all we have to enable monitor mode on our wireless interface. To do so runsudo airomon-ng start wlan0 . 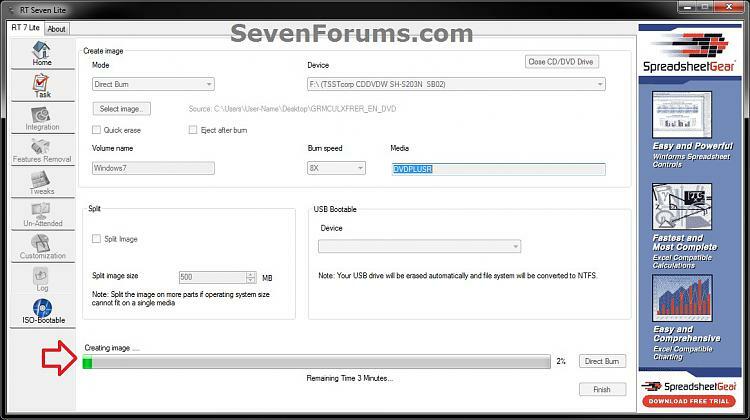 This will create a new interface mon0 (ath0 in other drivers) with monitor mode enabled. You can also use ifconfig command to bring the interface in monitor mode. Aircrack-ng will not be required in this way. If the AP doesn't support WPS it won't be listed here. If its listed then the AP supports WPS and can be cracked. Just note the channel and BSSID of the AP you want. Now the software will start brute forcing the PIN and will generate the WPA/WPA2 PSK in less than 10 hours. 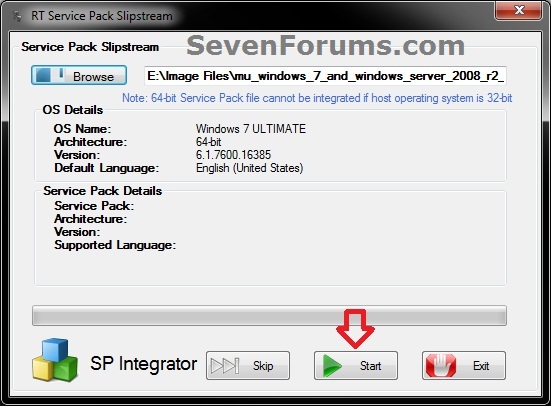 This will show you how to slipstream Windows 7 SP1 with your retail or student copy of Windows 7 without SP1 to create a slipstream Windows 7 SP1 installation "DVD", a slipstream Windows 7 SP1 bootable "ISO file", or a slipstream Windows 7 SP1 bootable installation "USB flash drive". 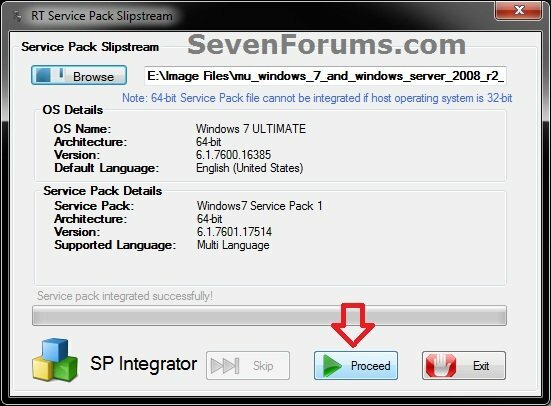 This will also show you how to integrate Windows Updates into your new or previously created slipstream Windows 7 SP1 to create a new updated slipstream Windows 7 SP1 installation "DVD", a slipstream Windows 7 SP1 bootable "ISO file", or a slipstream Windows 7 SP1 bootable installation "USB flash drive". You can only do this tutorial while logged in as an administrator. 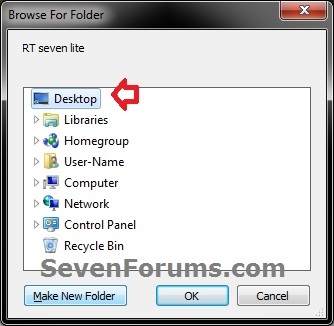 You can only use a retail copy or student copy of a Windows 7 installation DVD, bootable USB flash drive, or ISO file to create a slipstream Windows 7 SP1 with. 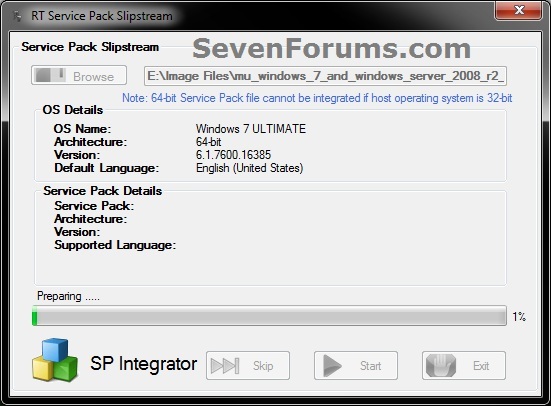 You can only use a previously created slipstream Windows 7 SP1 installation DVD, bootable USB flash drive, or ISO file using this tutorial to integrate new Windows Updates to create a new updated slipstream Windows 7 SP1 installation DVD, bootable USB flash drive, or ISO file with. 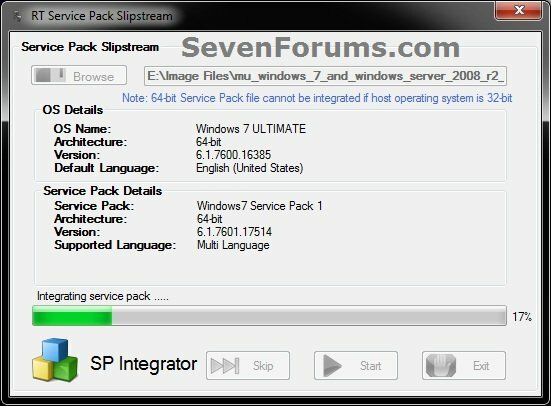 You can only create a 64-bit slipstreamed Windows 7 SP1 DVD or ISO if your current Windows 7 installation is also 64-bit. 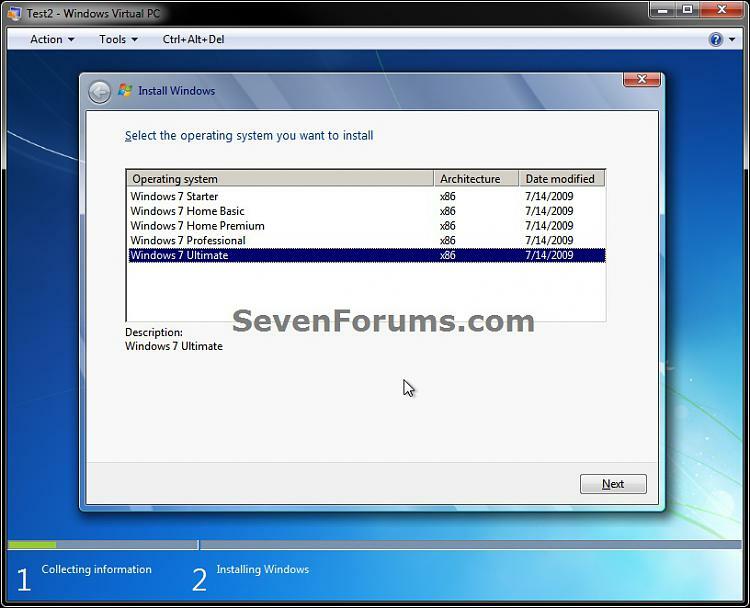 You can create a 32-bit slipstreamed Windows 7 SP1 DVD or ISO if your current Windows 7 installation is 32-bit or 64-bit. 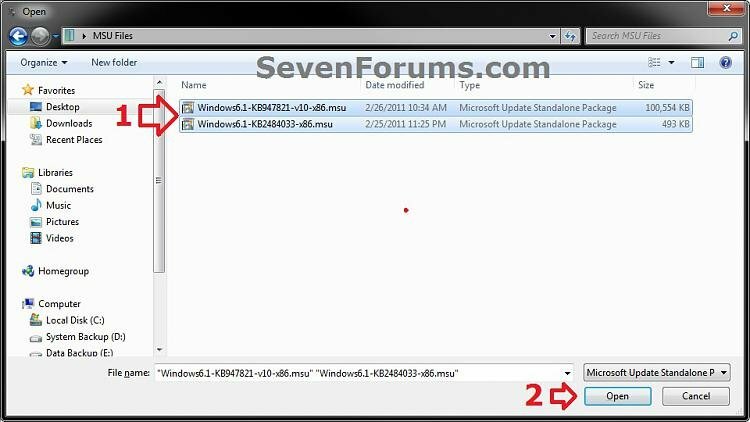 When you install Windows 7 SP1 using the slipstreamed Windows 7 SP1 DVD/ISO/USB created in this tutorial, you will not be able to uninstall SP1. 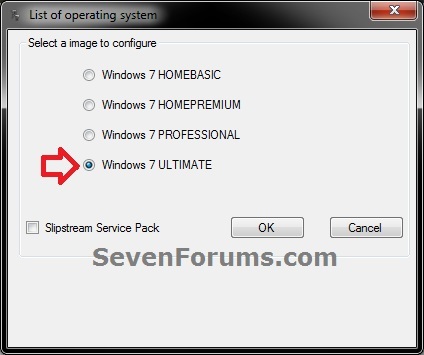 You cannot use a slipstream Windows 7 installation disc to do a repair install with on a currently installed Windows 7 SP1. 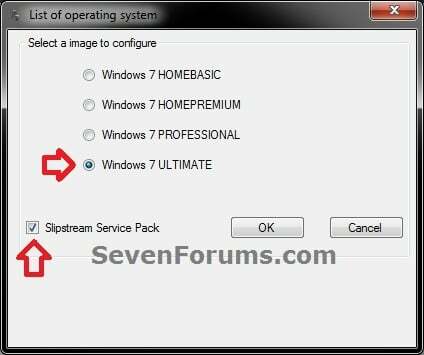 You cannot use a slipstream Windows 7 installation disc to do a repair install with on a currently installed slipstream Windows 7 SP1. 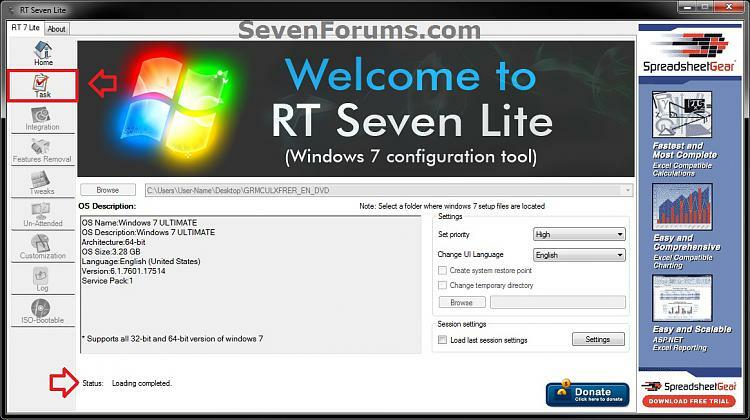 You can use a Windows 7 with SP1 installation disc (ex: Technet (available), MSDN (available), or retail) to do a repair install with on a currentl slipstream Windows 7 SP1 installation. 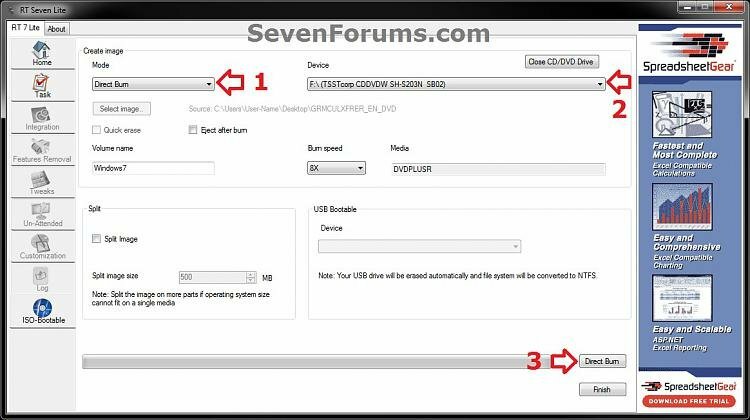 This tutorial is designed to be followed like a flow chart to help make it easier to use and select the options (ex: DVD or ISO) you want. 1. 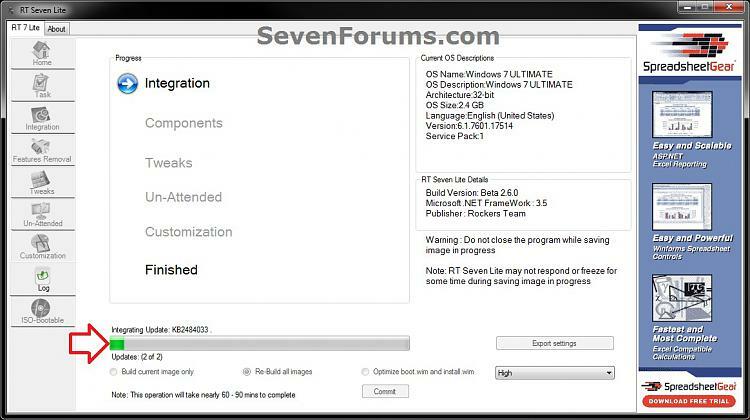 If you have not already, then you will need download and install the free 32-bit (x86) or 64-bit (x64) RT Seven Lite "Beta 2.6.0" for your same 32-bit or 64-bit Windows 7 installation DVD or ISO file. 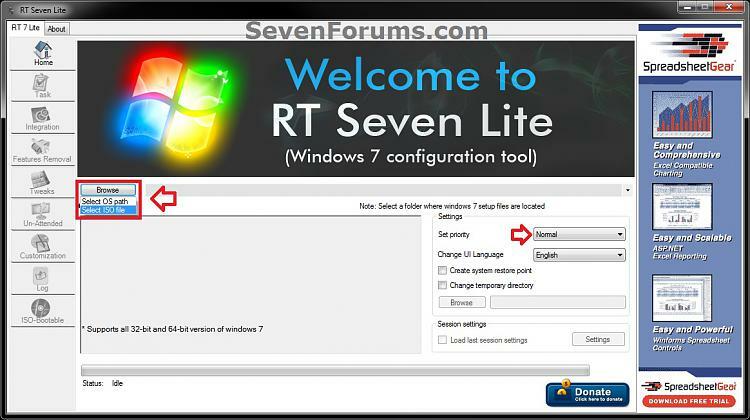 You will need to scroll down a bit and past the RC 1.7.0 build at this link to see the Beta 2.6.0 build download links for RT Seven Lite. 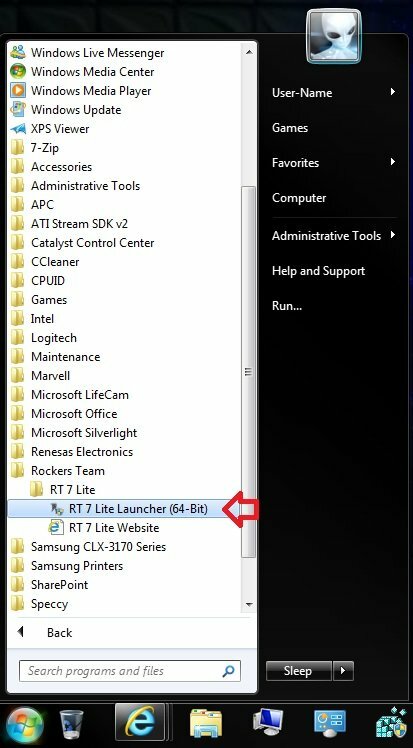 This tutorial will not work using the RC 1.7.0 build. 3. 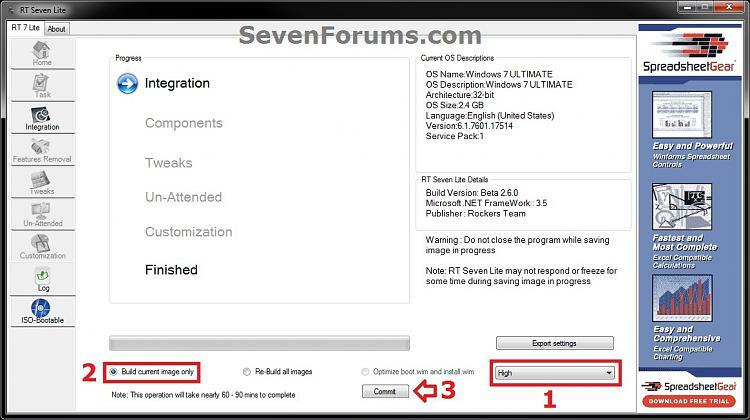 Do either step 4 or 5 for what you have to use to integrate the Windows 7 SP1 and/or Windows Updates into. 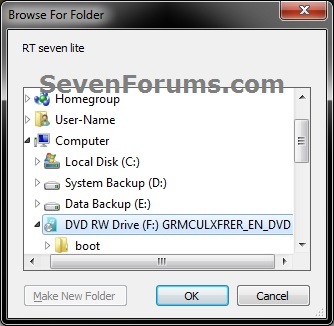 A) Insert your retail or previously slipstreamed Windows 7 installation DVD into the DVD drive and close it, OR plug in your Windows 7 bootable USB flash drive. If a AutoPlay pop-up opens, close it. NOTE: If you do not have much else running, then you may wish to change the Set priority setting to High first to help speed the slipstreaming process up some. NOTE: This may take a few minutes to complete. H) Go to step 6. NOTE: This may take only a few minutes to complete. I) Continue on to step 6. 6. Do either step 7 or 8 below for what you want to do. 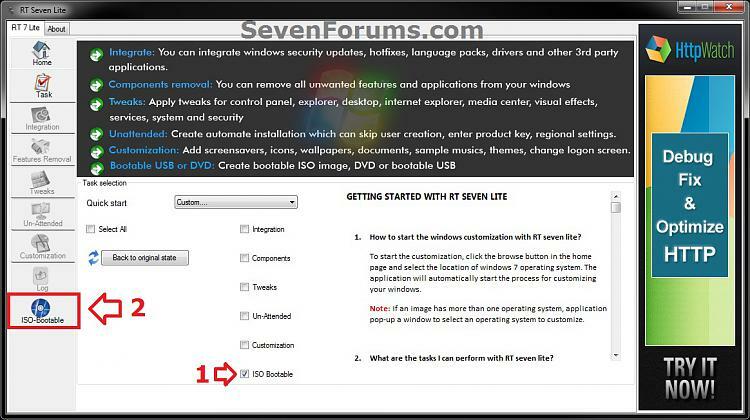 NOTE: You would only select this option if used a previously created slipstream Windows 7 SP1 installation DVD, bootable USB flash drive, or ISO file using this tutorial in step 4 or 5 above, and only want to update it by integrating new Windows Updates. NOTE: When this window below opens it likes to hide behind another opened active window, so you may need to check behind them when the screenshot above (step 5H) shows it's "Status" as Loading Image.... and does not appear to be doing anything. 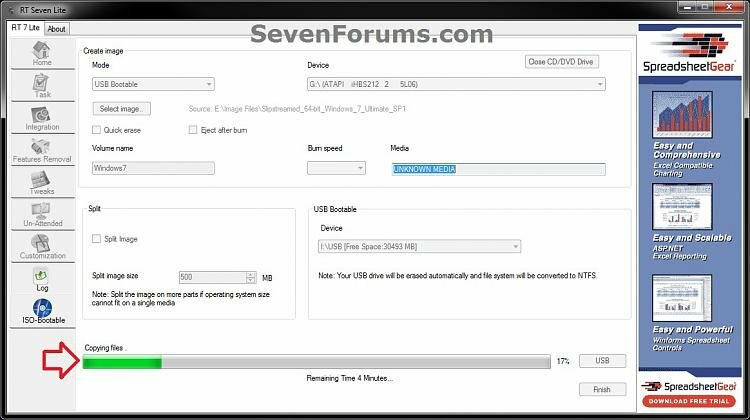 NOTE: You would select this option if you used a retail copy or student copy of a Windows 7 installation DVD, bootable USB flash drive, or ISO file that did not have SP1 slipstreamed in it in step 4 or 5 above. A) If you have not already, then you will need to download the same 32-bit (x86) or 64-bit (x64) Windows 7 SP1 EXE installation file for your same 32-bit or 64-bit Windows 7 installation DVD or ISO file at the Microsoft link below, and save it to your Desktop. B) Right click on the downloaded windows6.1-KB976932-X64.exe or windows6.1-KB976932-X86.exe file, click on Properties, click on the General tab, and click on Unblock. 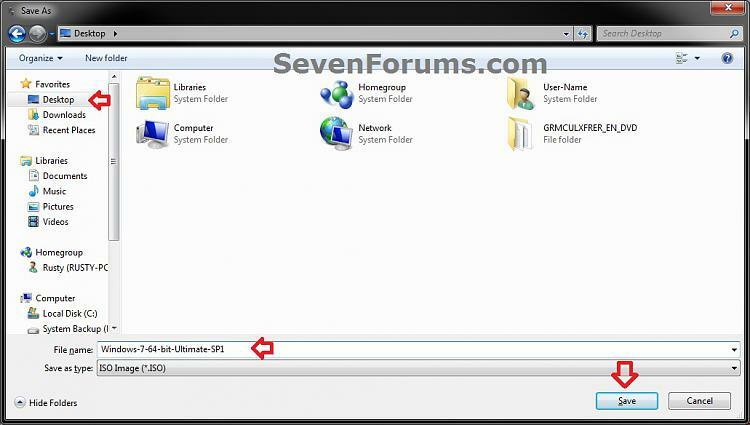 NOTE: If you do not have a Unblock button under the General tab, then the SP1 exe file is already unblocked and you can continue on to step 8C. NOTE: This will take a good while to complete depending on how fast your system is and what you have the priority level set as in step 4B. NOTE: This will take a few minutes to complete. J) Continue on to step 9. 10. Do either step 11 or 12 below for what you want to do. 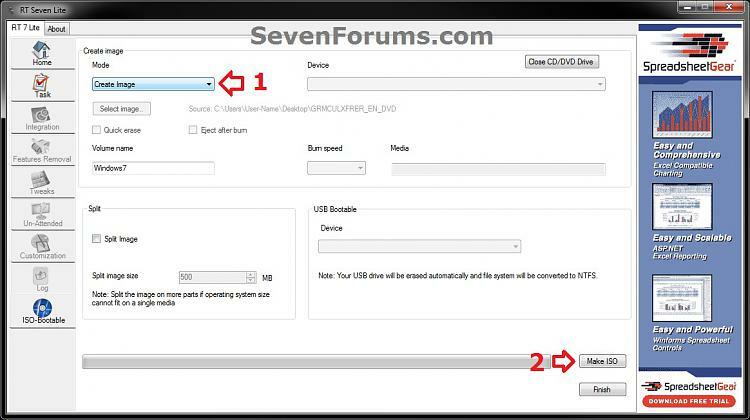 NOTE: You would do this step if you did step 8 above and do not want to integrate any Windows Updates into the Slipstream Windows 7 SP1 installation DVD, bootable USB flash drive, or ISO file. B) Go to step 12F. NOTE: You would do this step if you did step 7 above and want to integrate Windows Updates into this new or previously created Slipstream Windows 7 SP1 installation DVD, bootable USB flash drive, or ISO file. 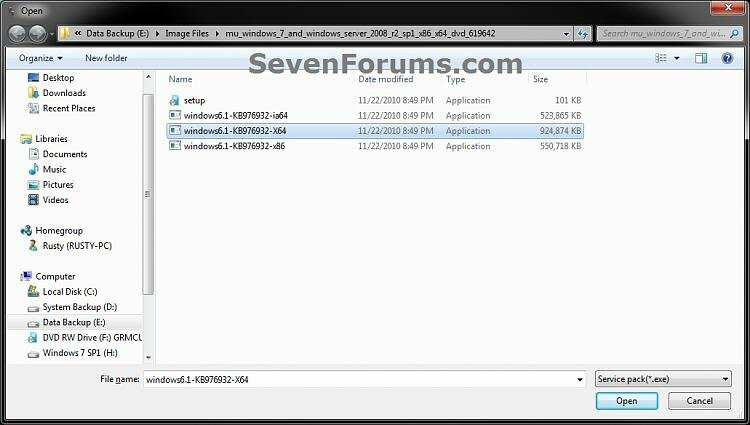 A) If you have not already, then you will need to download the standalone MSU installation files for each Windows Update that you want to integrate into the slipstream, and save them to your Desktop. NOTE: You can press and hold the CTRL key to select more than one random MSU file. 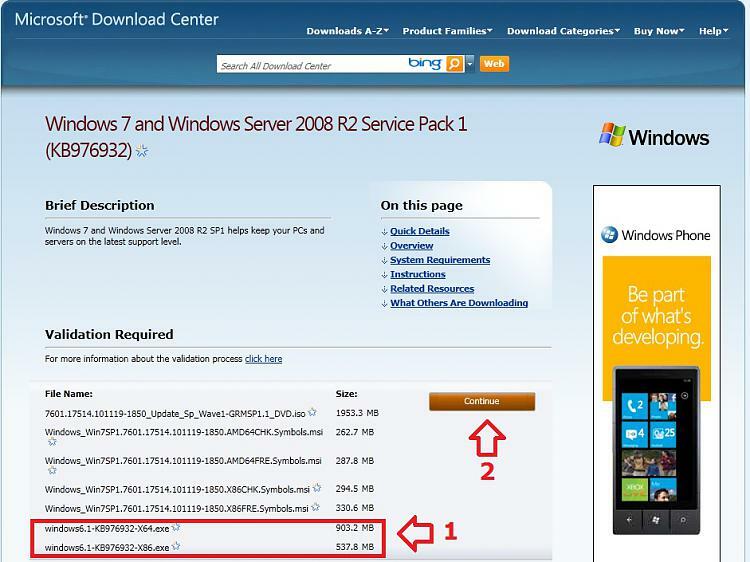 F) Do either step 12G or 12H for what type of Slipstream Windows 7 SP1 you want. NOTE: This will create a Slipstream Windows 7 SP1 with only the one Windows 7 edition that you selected in step 7A or 8C. NOTE: This may take from a few minutes or longer depending on how many Windows Update MSU files you added. K) Continue on to step 13. 13. Do either step 14, 15, or 16 for what you would like to have your Slipstreamed Windows 7 SP1 as. A) Insert a blank DVD (ex: DVD-R) into the DVD drive and close it. If a AutoPlay pop-up opens, close it. E) You now have a slipstream Windows 7 SP1 installation DVD. F) Go to step 17. D) You now have a slipstream Windows 7 SP1 bootable ISO file. 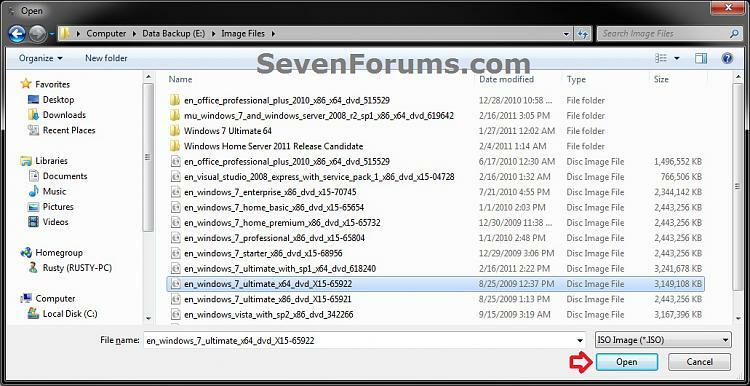 You could also use this ISO file to burn and create a Slipstream Windows 7 SP1 installation DVD with. You could also test or use this ISO file in a virtual machine if you like. E) Go to step 17. 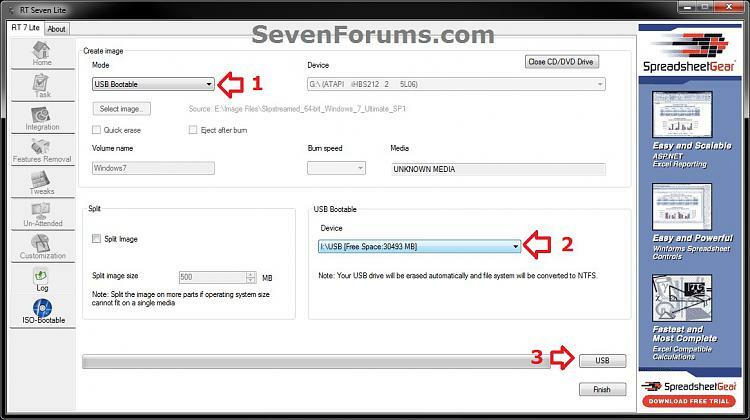 A) If you have not already, plug in your USB flash drive. NOTE: You will need to have at least 4.5 GB free on the USB flash drive. H) You now have a slipstream Windows 7 SP1 bootable installation USB flash drive. I) Continue on to step 17. 17. Close RT Seven Lite. 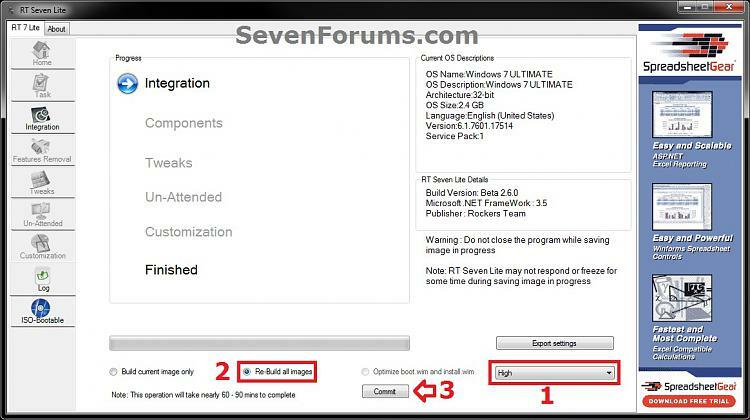 WARNING: Do not stop or interrupt RT Seven Lite from cleaning it's temp files to avoid getting this error here the next time you try and run RT Seven Lite. 20. 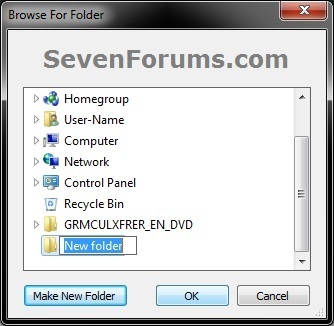 You can now delete the New folder from step 4E or 5E and it's contents on the desktop if you like. 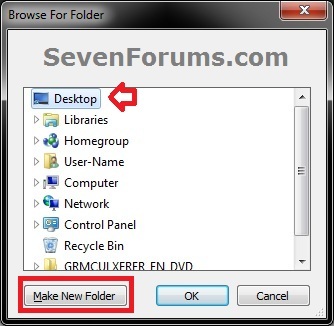 You can keep your newly created slipstream Windows 7 SP1 installation DVD, bootable USB flash drive, or ISO file updated by doing this tutorial again with steps 7 and 12 to integrate any new Windows Updates released afterwards into it. 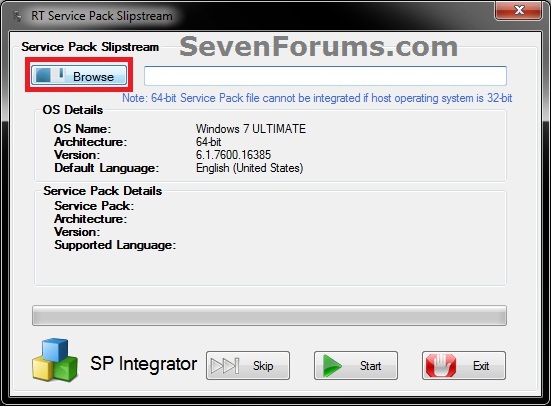 When you install Windows 7 SP1 using the slipstream Windows 7 SP1 DVD/ISO/USB created in this tutorial, you will be able to use the Windows 7 SP1 Disk Cleanup Tool (OPTION THREE at link) to delete the SP1 backup files.